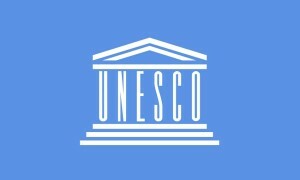 The United Nations Educational, Scientific and Cultural Organization (UNESCO) recently marked the 75th anniversary of the Index Translationum, a comprehensive database of the world's translated works. The digitalLEARNING is Asia and Middle East’s premier monthly magazine on innovations in education, focussing on Information & Communication Technology’s (ICT) role in it. Published since 2005 in print and online formats, the monthly magazine raises awareness about how ICT is enhancing the scope and quality of education. Over the years, the Magazine has earned an unmatchable recognition for itself, offering a 360 degree perspective of the education landscape while touching almost all segments and industry stakeholders. © 2019 Elets Technomedia Pvt Ltd ALL RIGHTS RESERVED.